Pyrex 22-Piece Food Container Set Just $27.99! Down From $80! You are here: Home / Instagram / Pyrex 22-Piece Food Container Set Just $27.99! Down From $80! 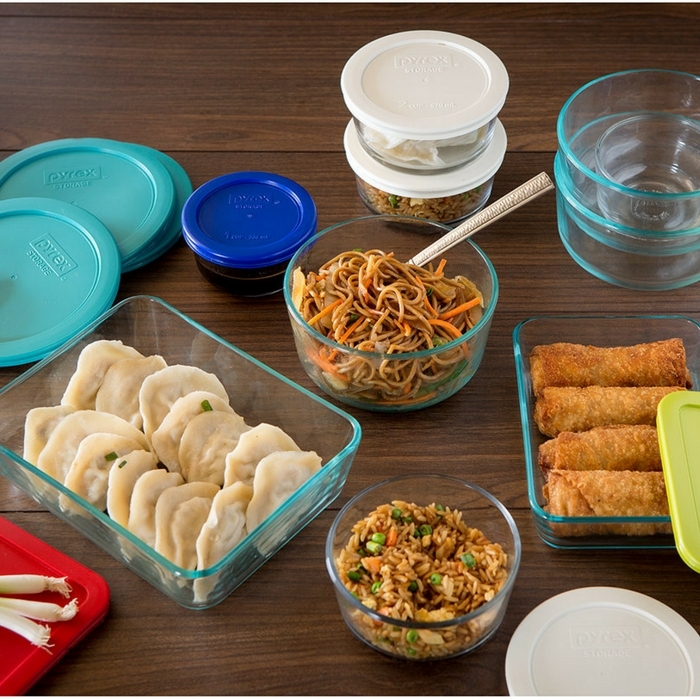 After you’ve cooked up a storm, keeping prep items fresh and leftovers secure is a breeze with this Pyrex durable and dependable storage set! Plus, Macy’s is having a huge sale on this awesome set! Get FREE store pick-up or FREE shipping with any beauty purchase or for orders over $99!